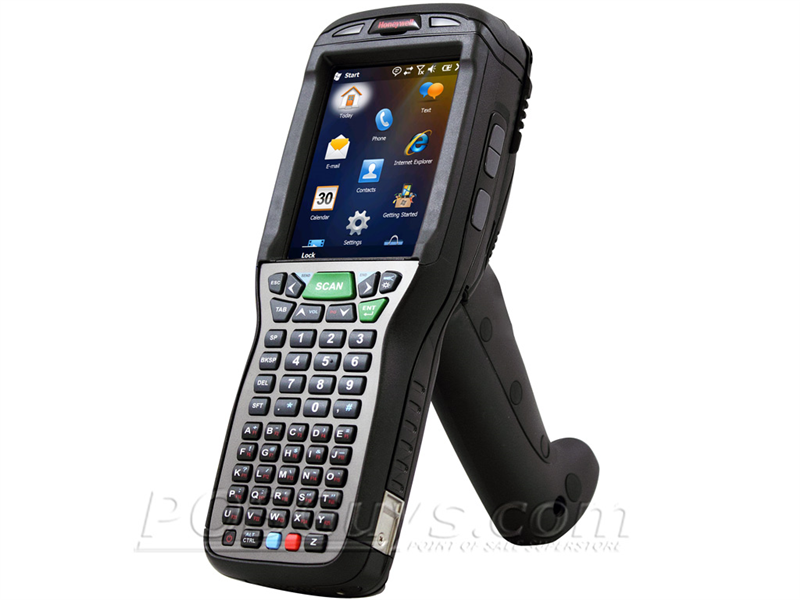 The Honeywell Dolphin 99GX mobile computer expands on the Dolphin 99EX line, offering a trigger grip for more ergonomic use. A combination of durable build quality and advanced wireless communications methods makes the Dolphin 99GX a smart choice for mobile workforces and inside-the-four-walls data management alike. Honeywell integrated Adaptus Imaging Technology 6.0 into the Dolphin 99GX, available as a standard range or extended range imager. Adaptus Imaging 6.0 ensures aggressive and fast scanning of most any barcode, streamlining data collection operations. 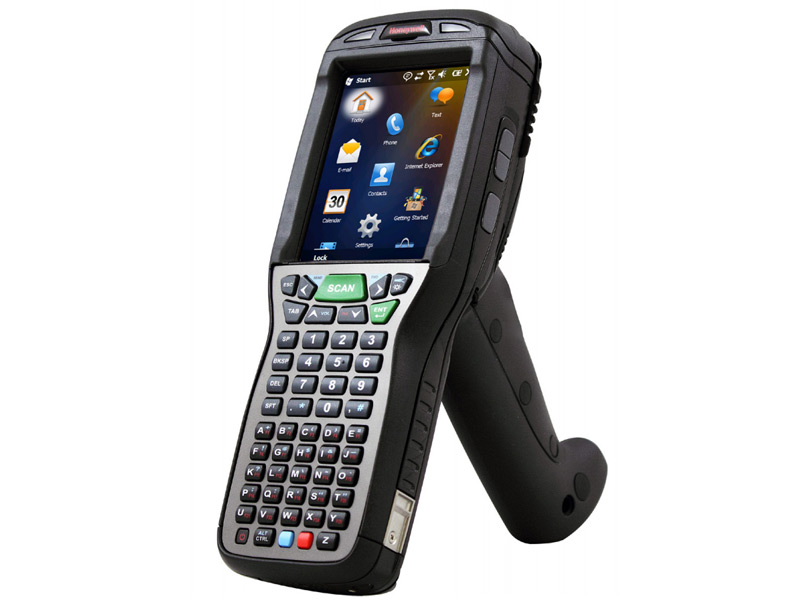 The Dolphin 99GX also comes with an optional 3.1 megapixel color camera, ideal for shipment verification or document capture applications. The Dolphin 99GX comes with a variety of communications technologies, allowing you to find the model that best meets your needs. 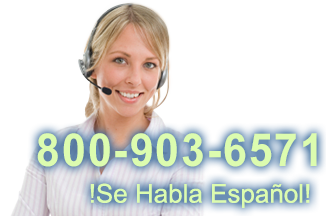 802.11a/b/g/n WiFi radios are standard, providing fast data updates within the four walls. For mobile applications such as route management or mobile field work, the Dolphin 99GX can ship with a cellular radio that can switch on the fly between GSM and CDMA networks, improving overall coverage. Harsh environments and abuse won't slow down the Dolphin 99GX. The reinforced body protects the mobile computer from multiple 6-foot drops to concrete and the environmental sealing keeps dust & water from harming internal components. The Dolphin can also operate in temperatures as low as -4° F, making this a great choice for cold storage or winter field operations. A 1-year warranty comes standard, but with additional Service Made Simple coverage, you can be sure the Dolphin 99GX will last for years to come. Special pricing and quantity discounts available! Contact us for a quote. The Dolphin 99GX does not ship with charging nor communications cables. We recommend purchasing 99EX-COMM-KIT. Dimensions Standard Battery: 8.5" x 2.7" x 1.5"
Extended Battery: 8.5" x 2.7" x 1.8"
Find it faster! Click here to compare Dolphin 99GX models by feature.